This rug is beautiful. I like the feel of the softness on the bottom of feet. I used an extra thick pad under it which gives a nice lush feel. I wish the color was a little more depth instead of so beige. Beautifully crafted from rayon chenille with a machine-made weave, this superb rug is both soft and durable. The rectangular rug features a complicated oriental pattern that gives your room a contemporary appeal. 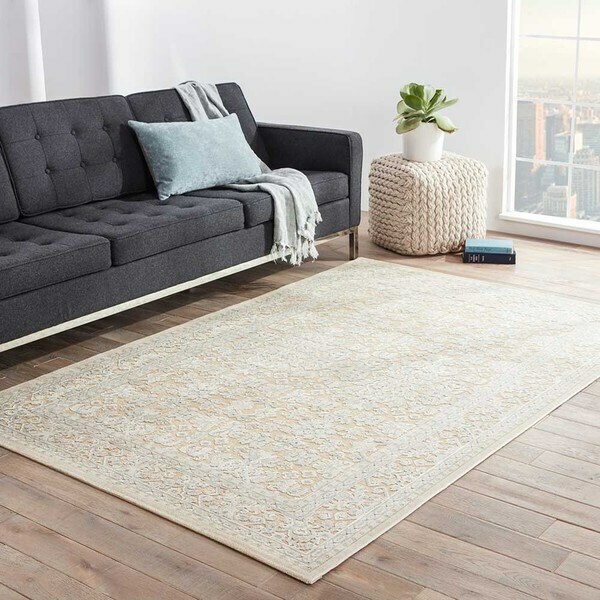 The warm sand and birch fibers combine in the posh design to make this Tupper rug from Copper Grove a wonderful foundation for your space.